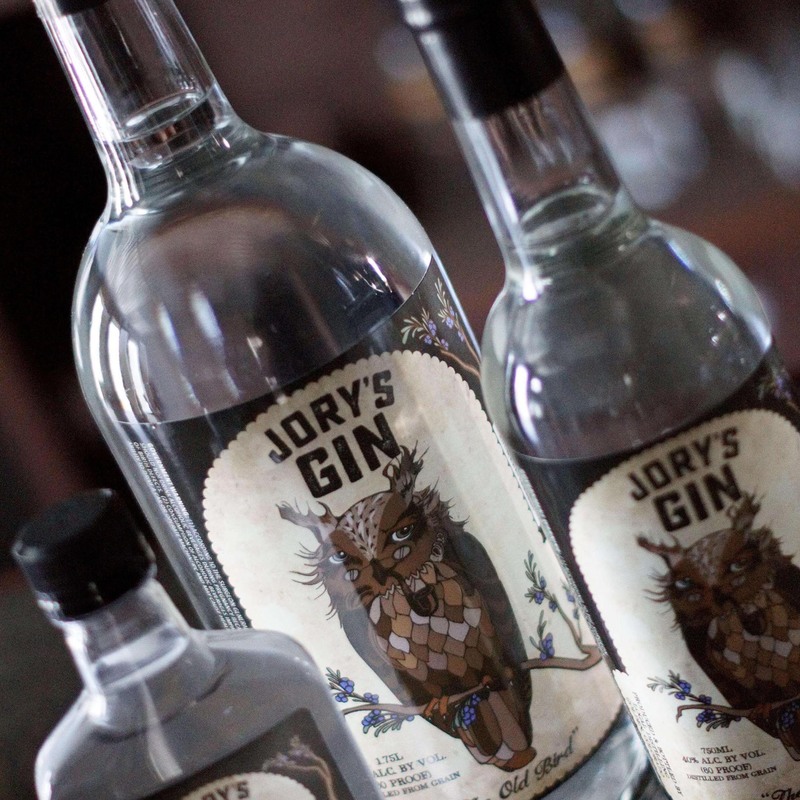 Jory’s Old Bird Gin is a reflection of what we believe gin should taste like. 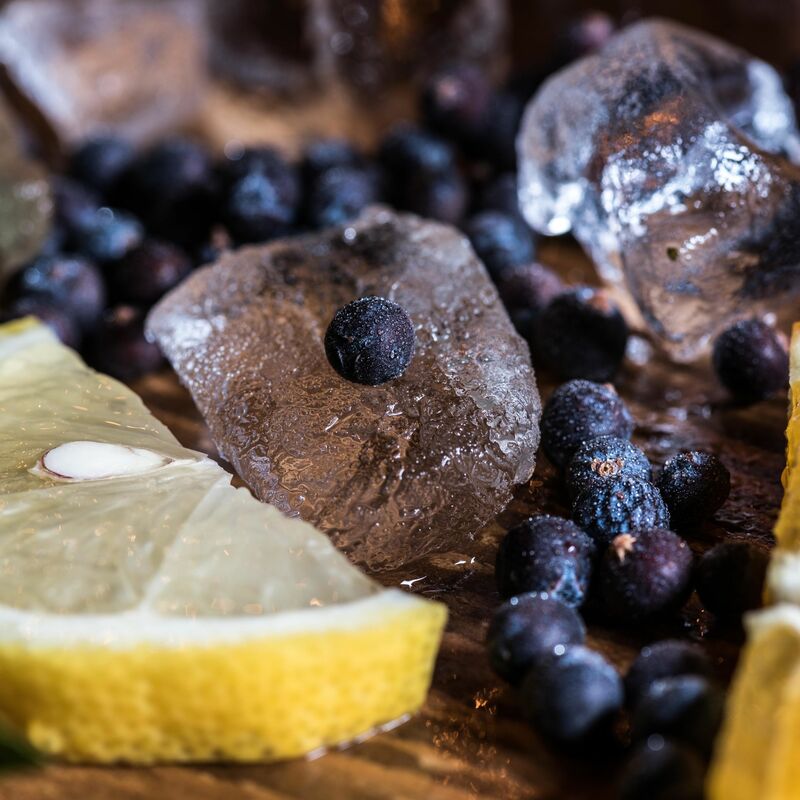 With a balance of juniper, star anise, and lemon peel it makes for a high quality drink while holding true to a traditional gin profile. 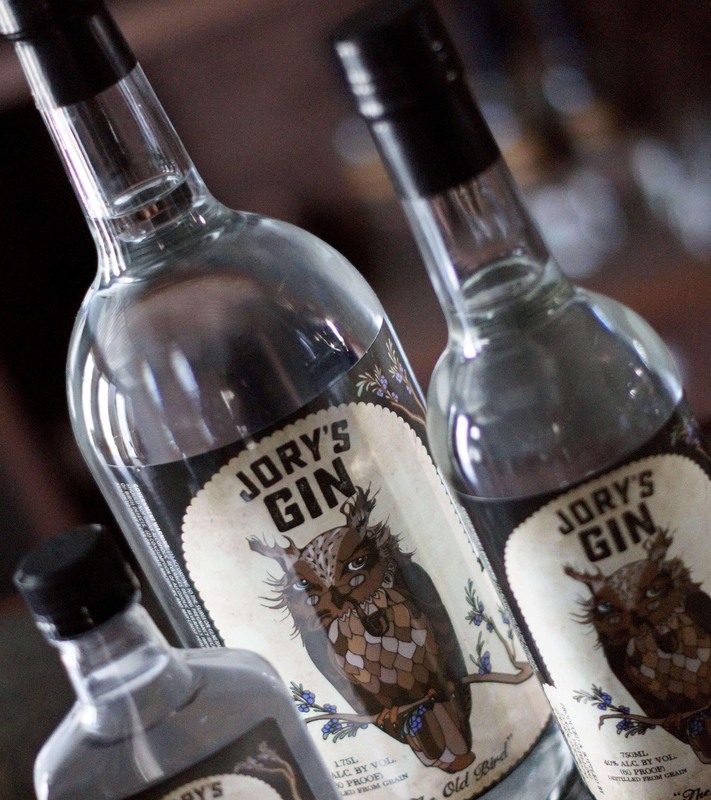 When looking to create this gin we purchased 22 gins that we found in the market to sample. 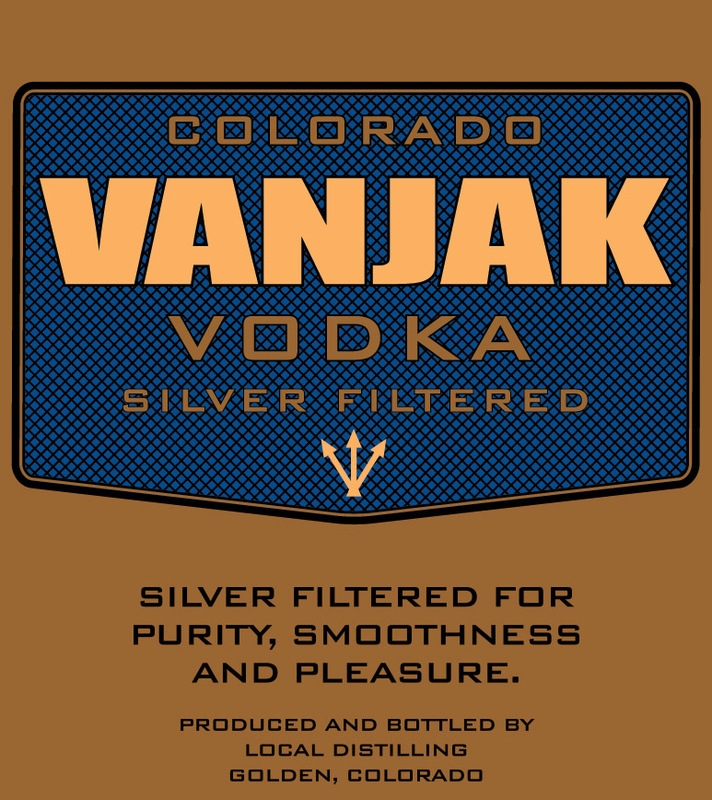 The range in quality and flavor profiles was huge! 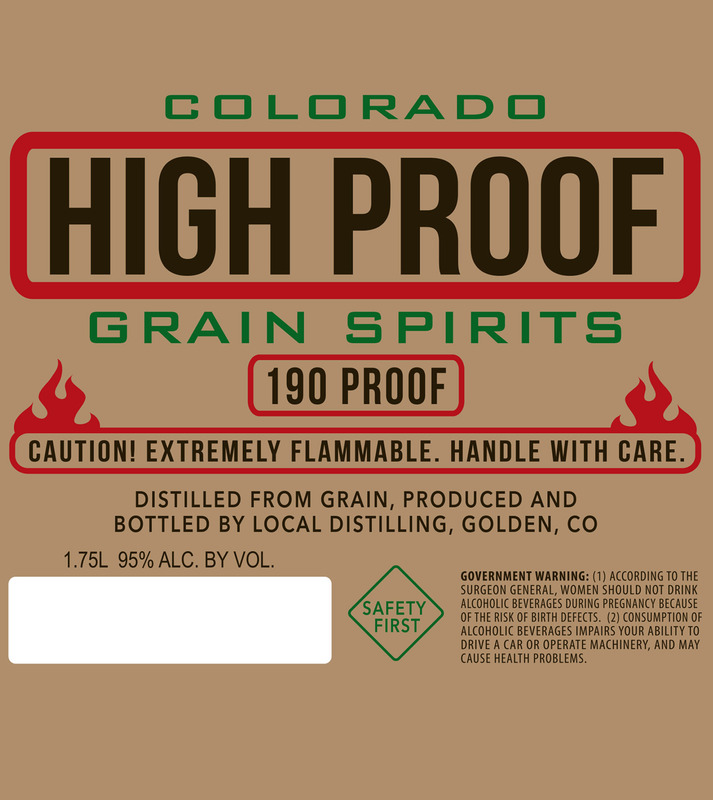 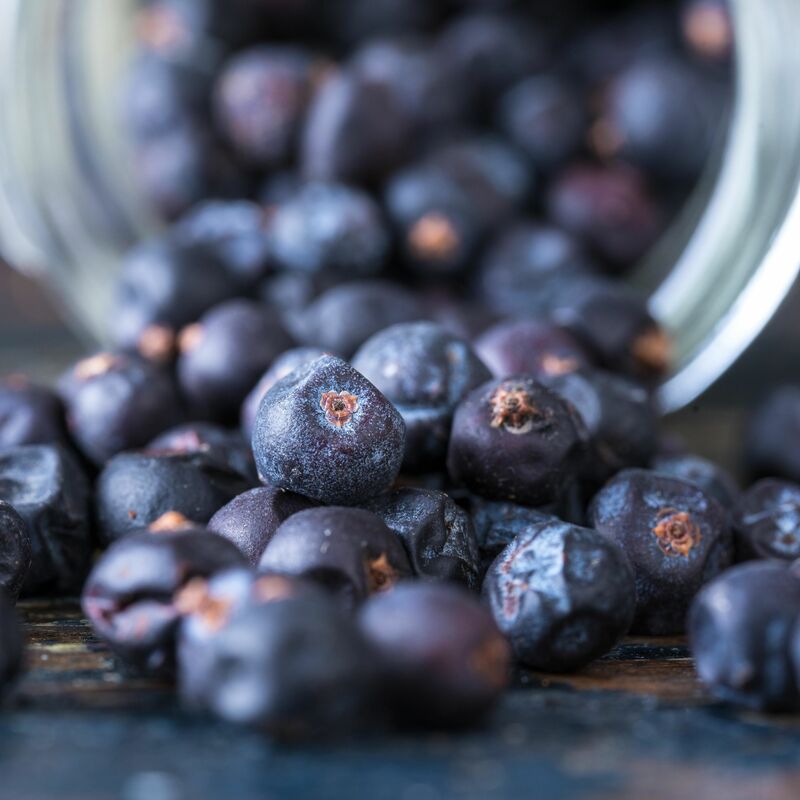 Everything from a singular, overbearing juniper taste to crazy flavor combinations that made the gin hard to drink. 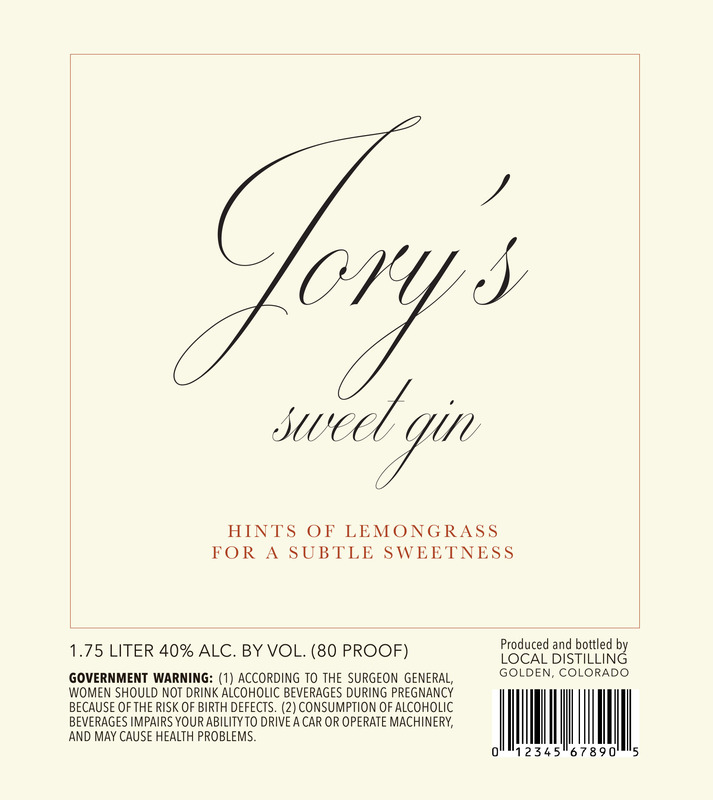 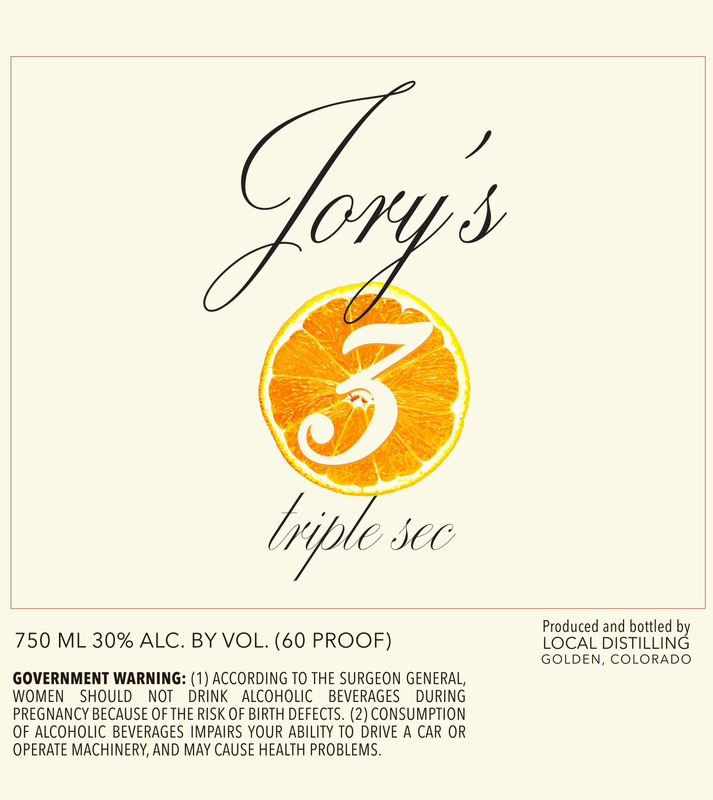 Jory’s Old Bird Gin has complexity but remains balanced to make your perfect gin cocktail!